The Best Winter Facial Moisturizer for Under $20! Listen, if your face is dry AF from being hit from the chilly winter breeze, you need Atopalm in your life. I don't know how I wrote my post about How to Survive a New York Winter without giving a shoutout to my winter holy grail: Atopalm Facial Moisturizer. 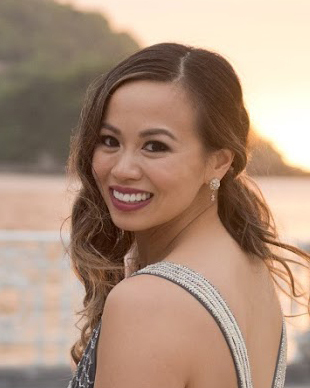 During my first real winter in New York, I started experiencing something weird that I've never had happen to me: I started having the skin on my eyelids dry out and peel. Not only did it look a bit gross, I ended up not wearing any makeup for weeks trying to figure out what to do about my dry skin. I googled all kinds of phrases to get an answer. I typed into Google search: "peeling skin on eyelids winter", but came out empty handed, despite trying to phrase my problem in a million different ways to try to find a way to fix my dry skin. Conventional wisdom would tell you that if you had dry skin, you should put on a moisturizer to help restore moisture. But the skin above your eyes is a sensitive area and a heavy winter cream just wouldn't do. It makes it all greasy - and even then it didn't heal. 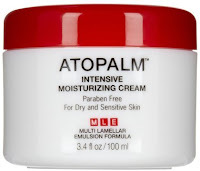 It wasn't until I told my coworker Amanda about my weird skin did she suggest Atoplam's Intensive Moisturizing Cream to me. Amanda's a fancy gal so I was afraid that this was going to cost me. Even then, I was desperate for my skin to stop peeling. So imagine my surprise when she told me I could easily get Atopalm from Amazon for a little under $20?! Ordered it, used it above the skin on my eyes and within a few days, my peeling skin was magically fixed, and the rest is history. Atopalm is seriously the best: it's moisturizing but in a very lightweight formula that doesn't have my combination skin feeling like a grease ball right after I'm done applying it. Now I use Atopalm as my night time moisturizer all year long, not just for winter. But during the harsh winter where cold wind is chapping your skin, it's even more necessary. Anyways, if this post helps even one person, I will be happy that I wrote it since as you know I rarely write about skincare, but this cream is LEGIT. 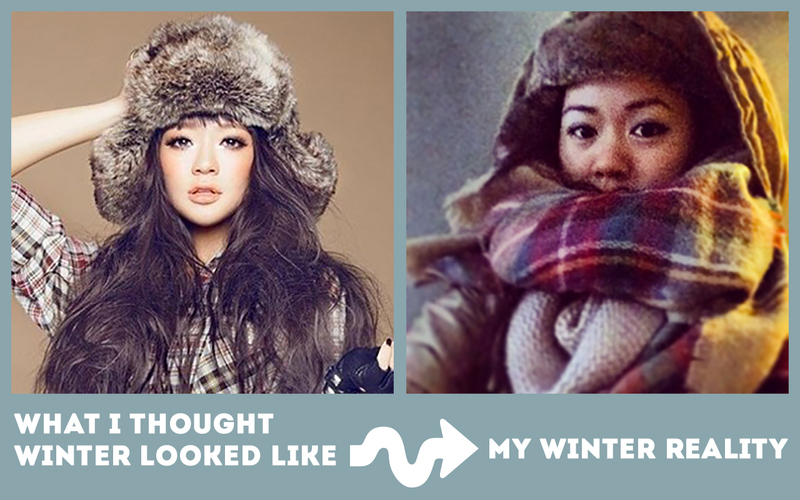 For more winter tips, see my post: How to survive a New York Winter.